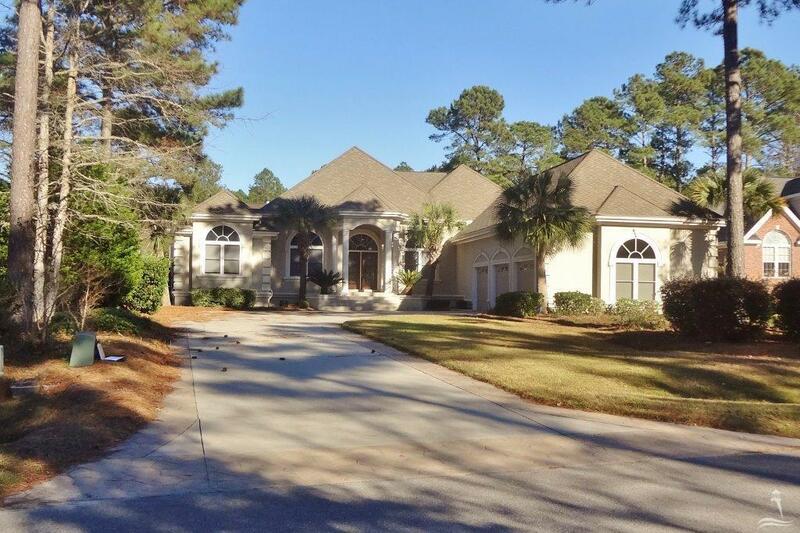 Are you moving to the Brunswick County and Bolivia area of southeastern North Carolina and looking for property in a golf course community? 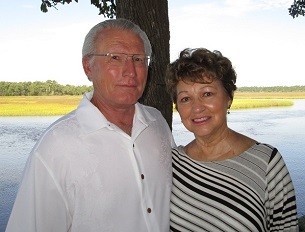 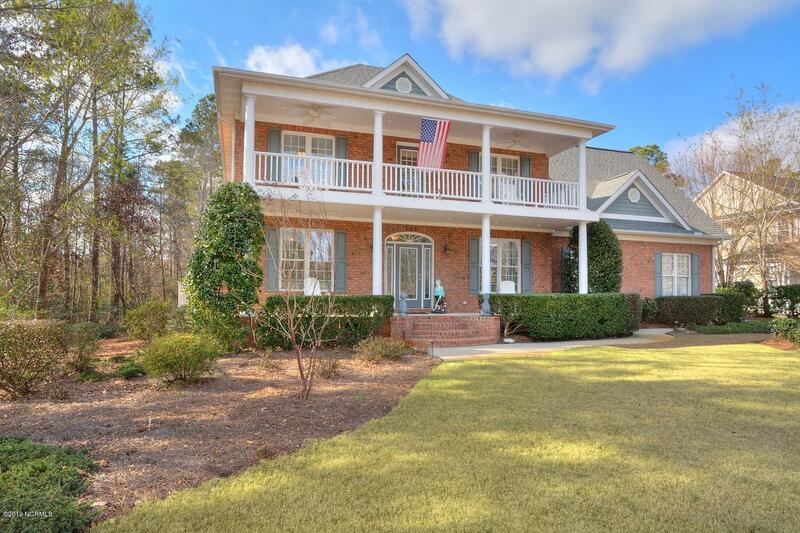 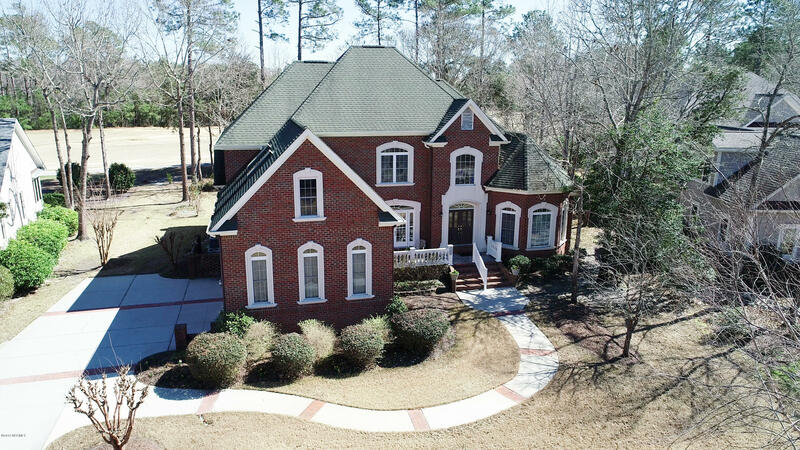 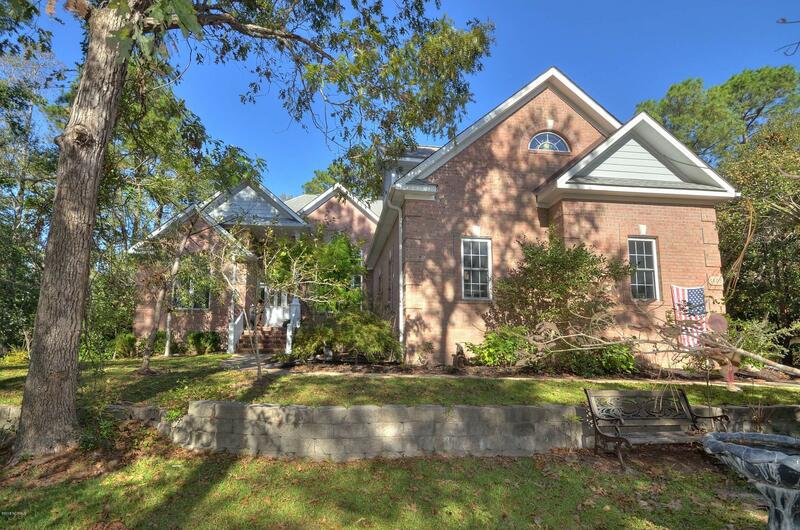 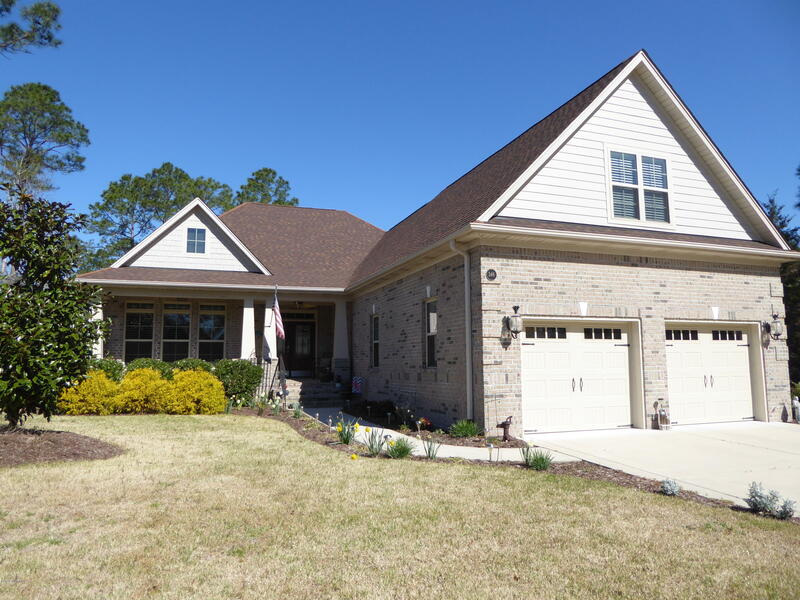 See homes and lots for sale at Winding River Plantation Bolivia NC. 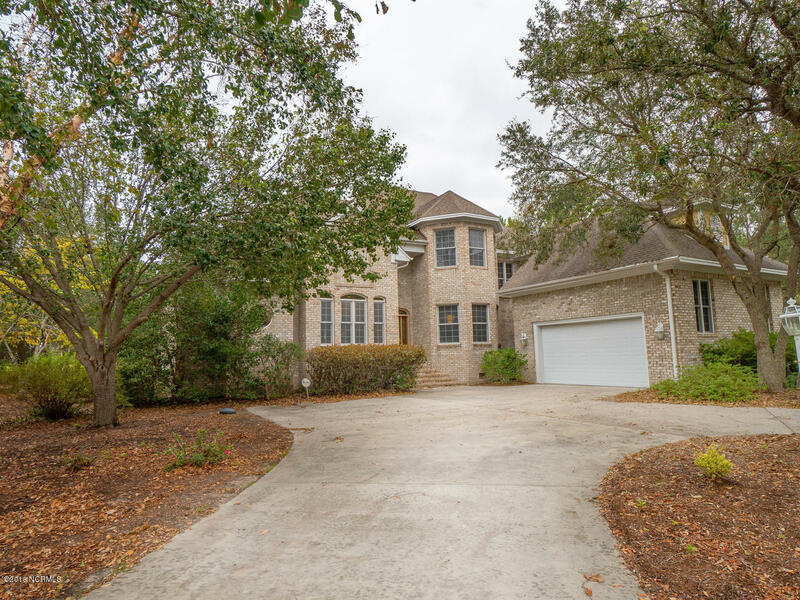 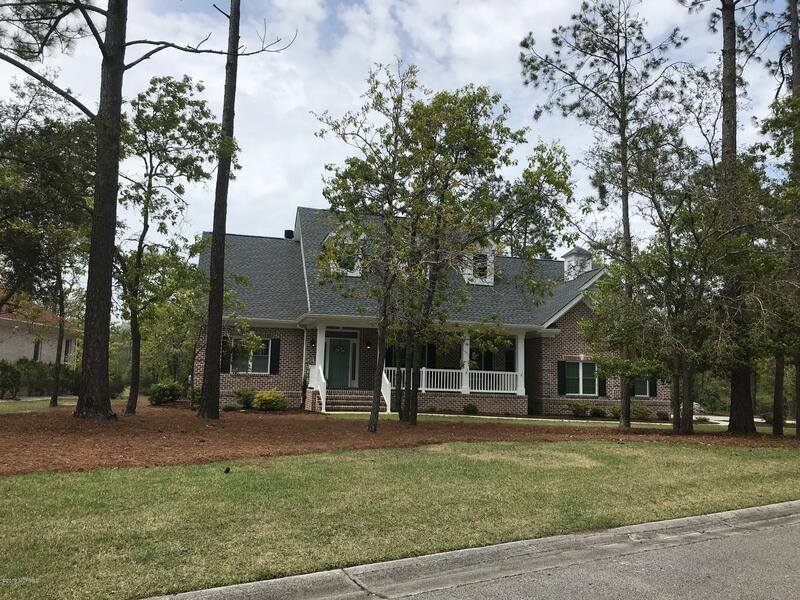 Find waterfront homes and lots, ask about golf course area properties, and see Winding River Plantation homes for sale in additional areas. 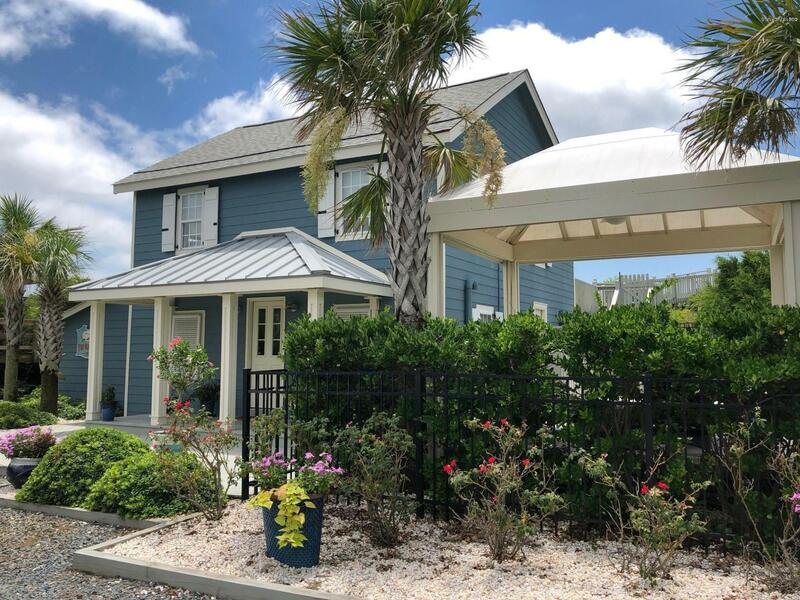 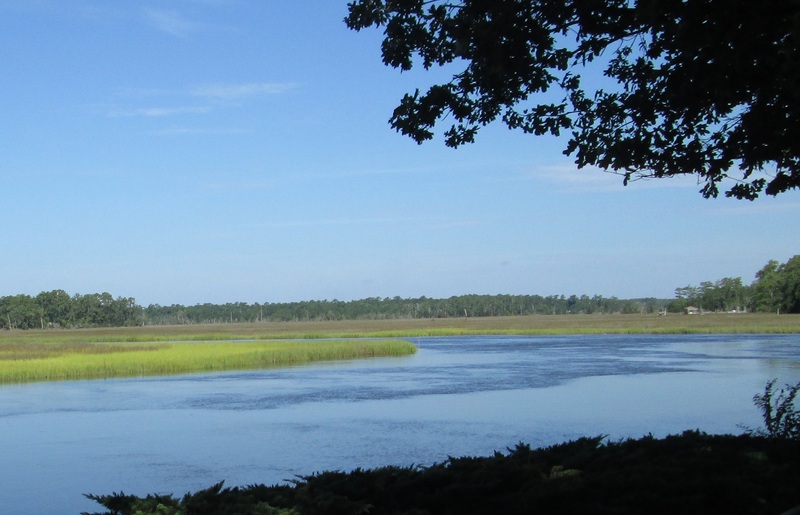 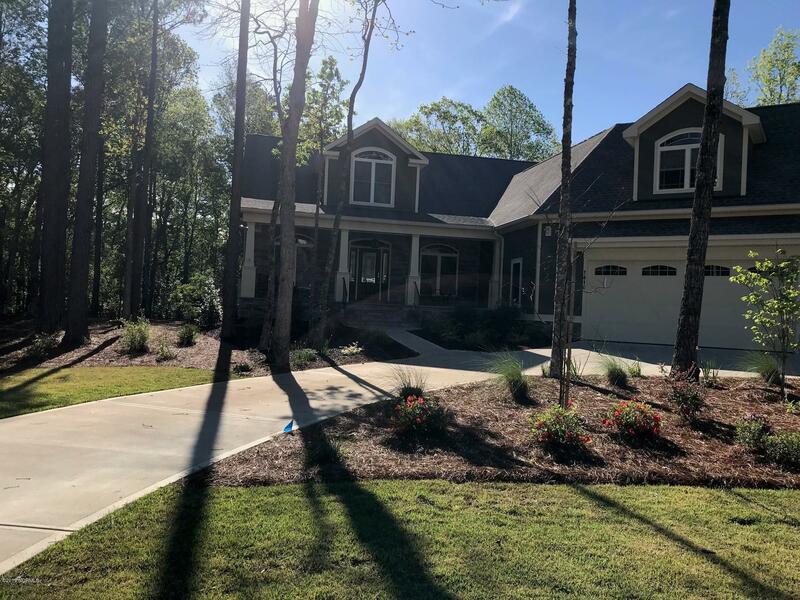 View condos, new homes, and lots for sale at Winding River, and find St James Plantation, Lockwood, and Brunswick County golf course communities. 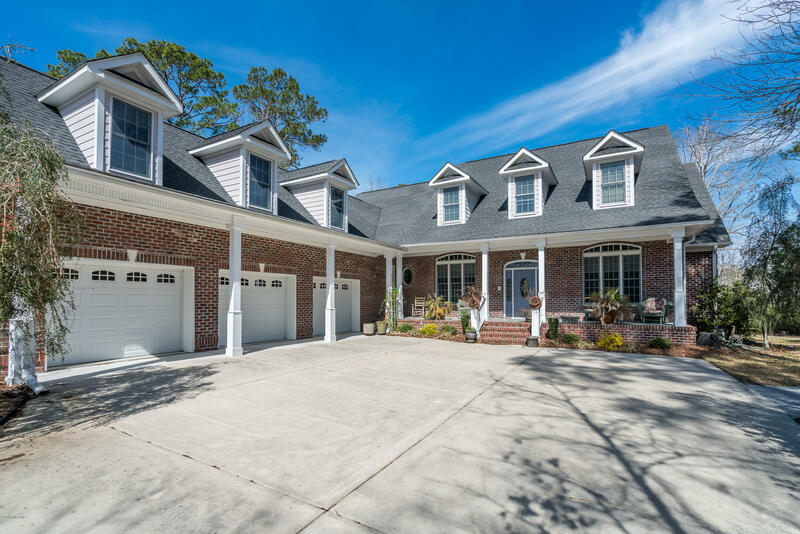 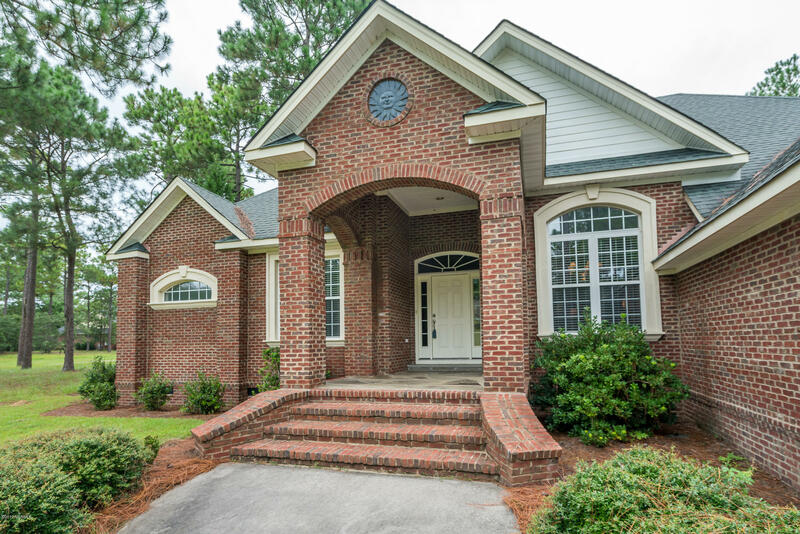 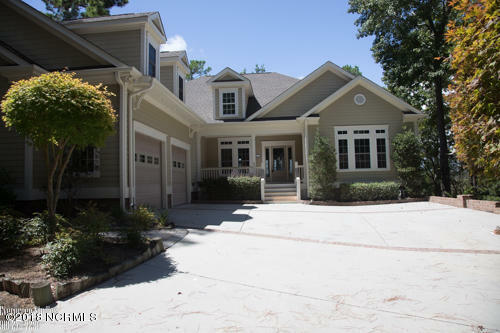 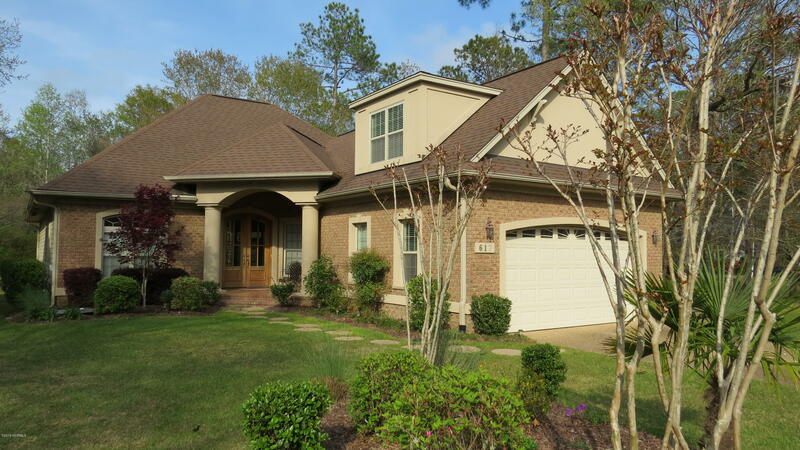 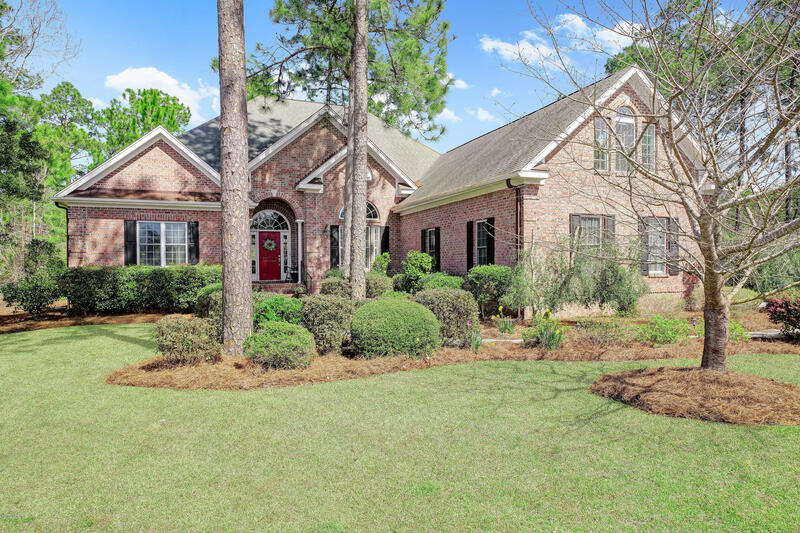 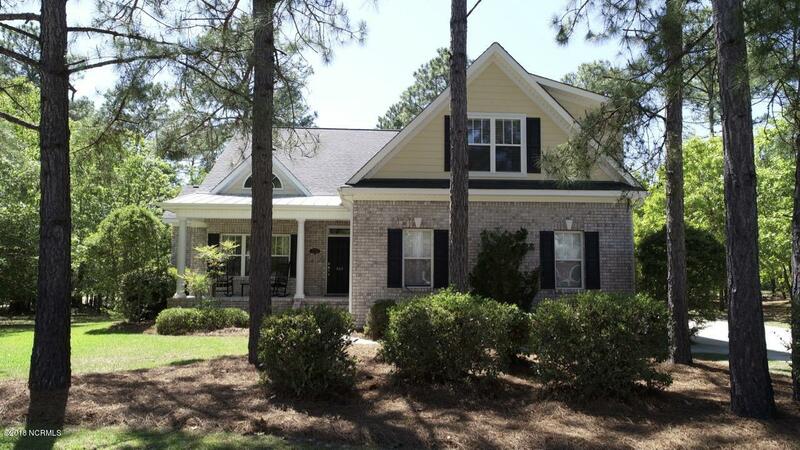 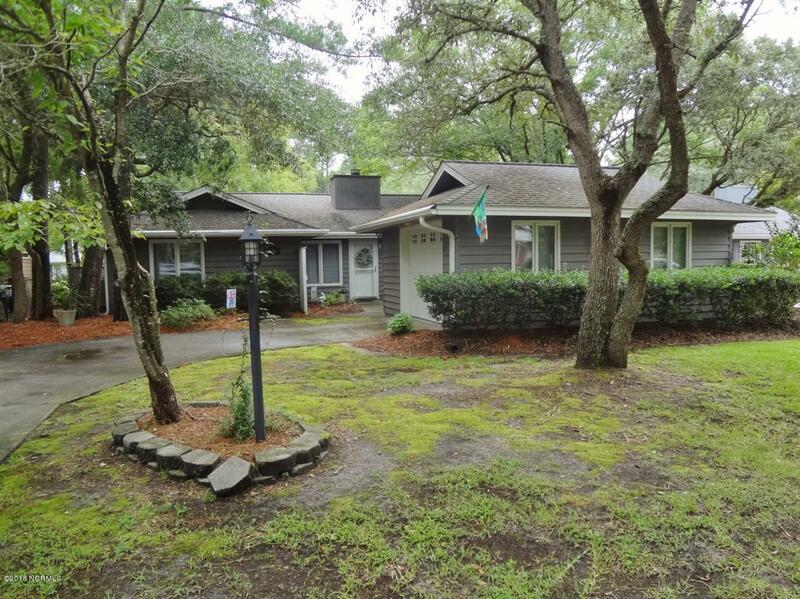 Visit the Leland area, and see Brunswick Forest, Magnolia Greens, and Leland area golf communities and homes. 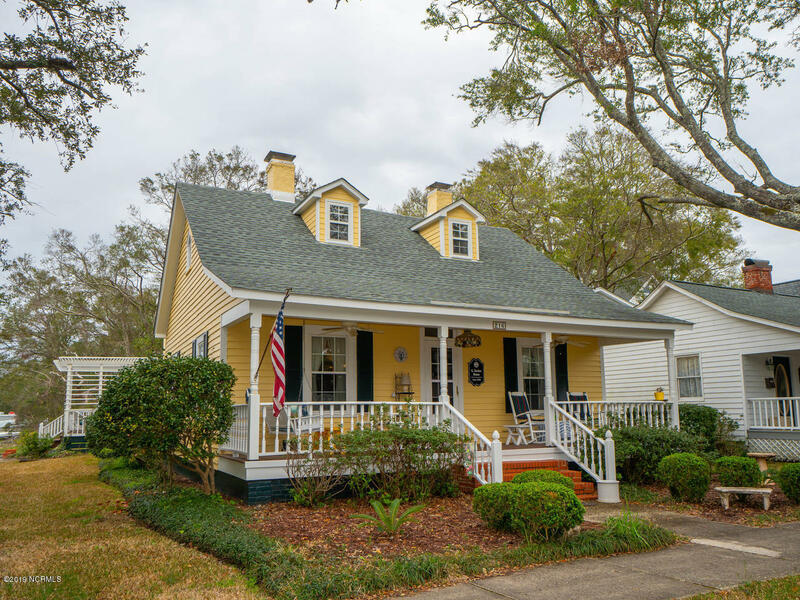 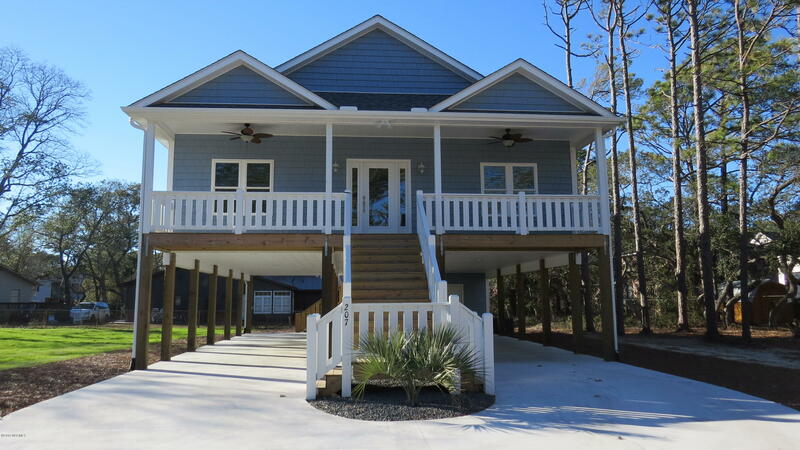 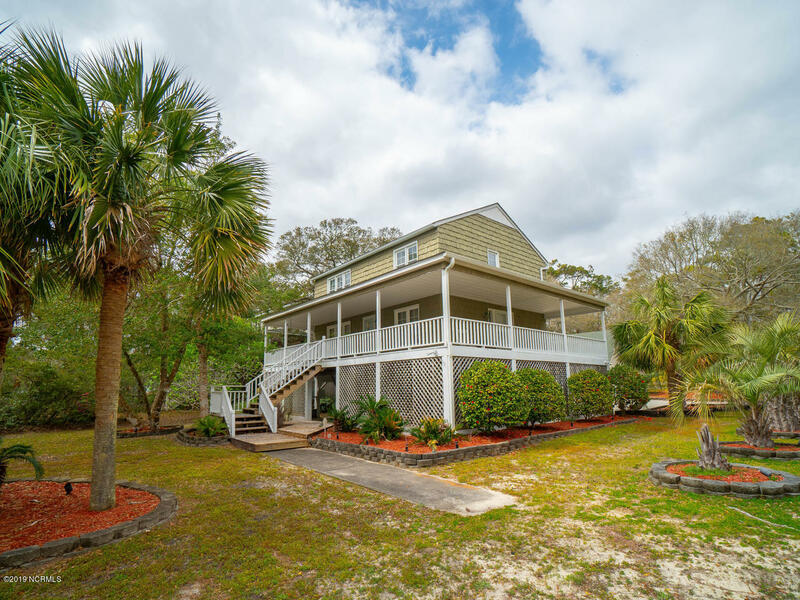 See a river house and a marina on the Lockwood Folly River. 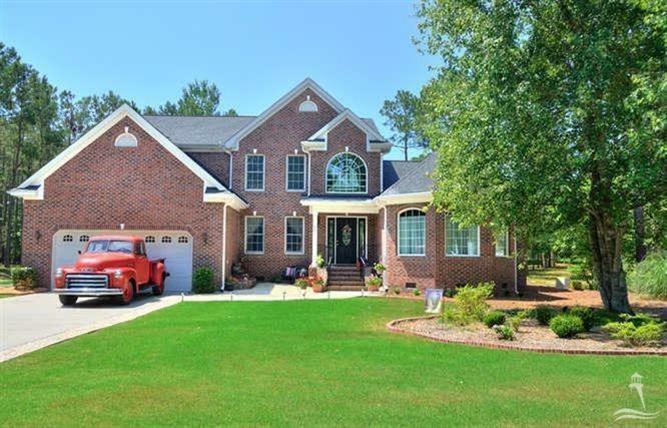 and find the Carolina National Golf Course and additional amenities in the Winding River Plantation Bolivia North Carolina area. 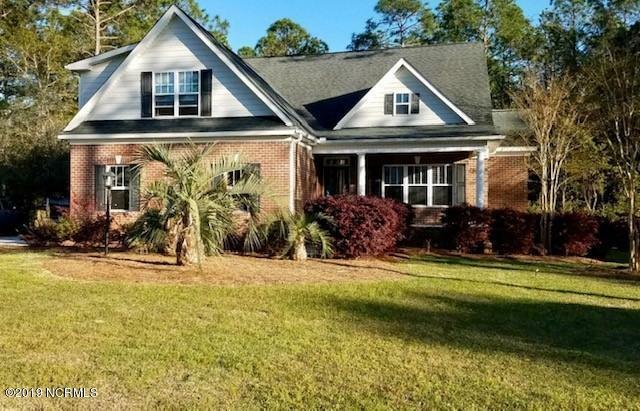 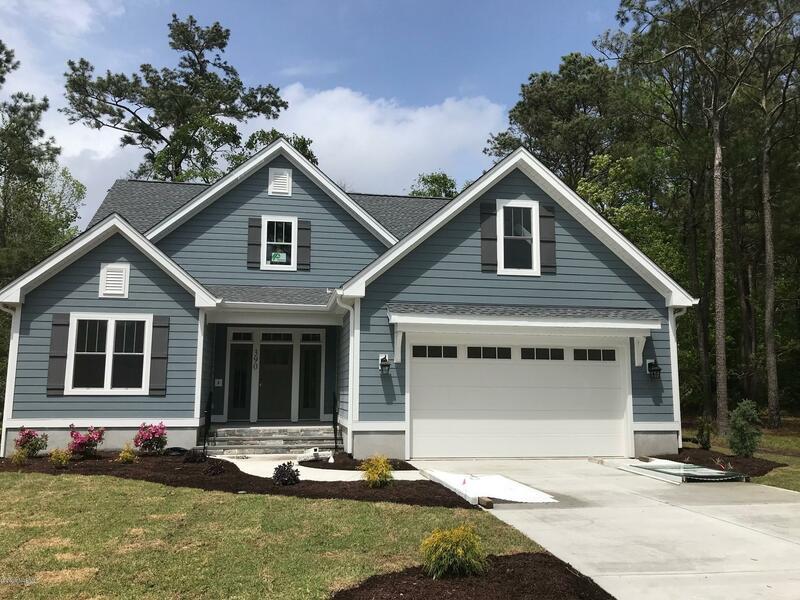 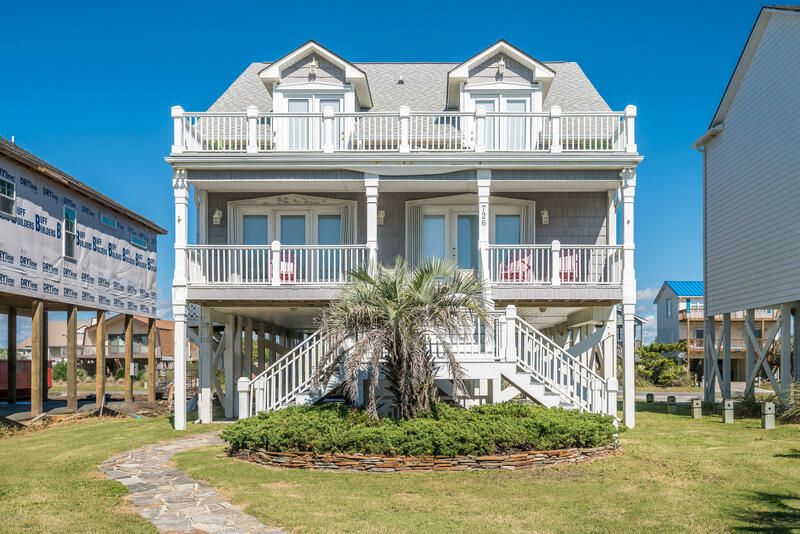 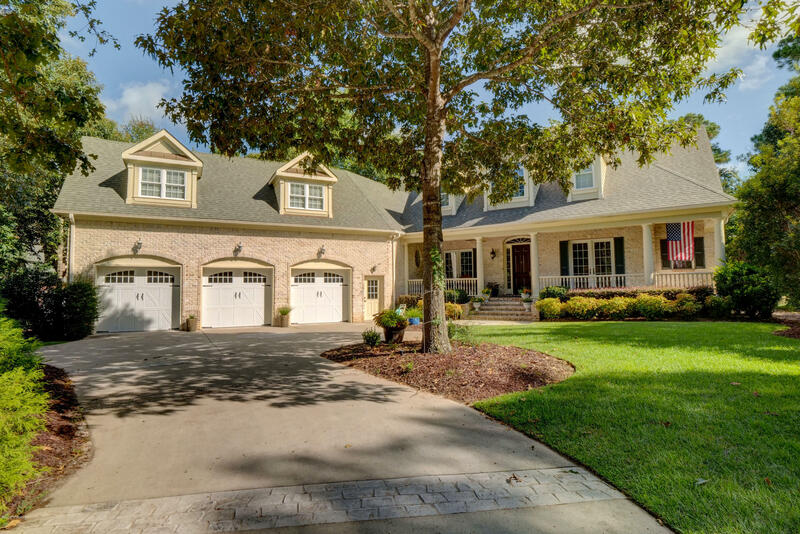 Browse the Brunswick County, Carolina Buzz, and Winding River Plantation blogs, and see photographs, videos, and NC homes, lots, and real estate for sale. 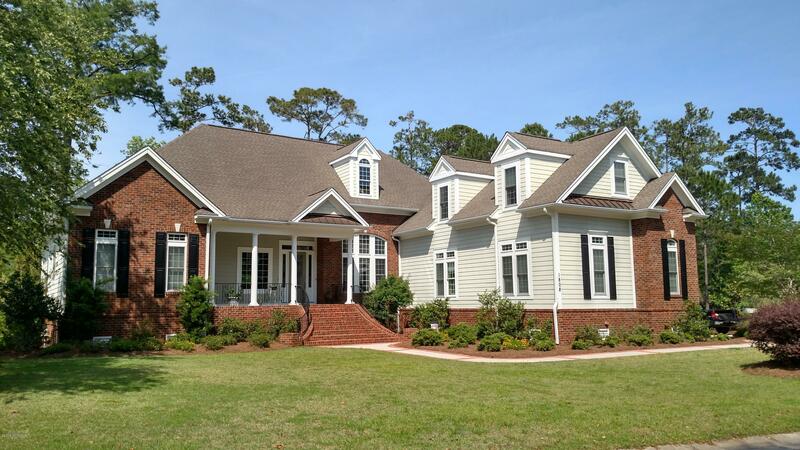 Customize This ''to Be Built'' Plan To Suit You And Your Family. 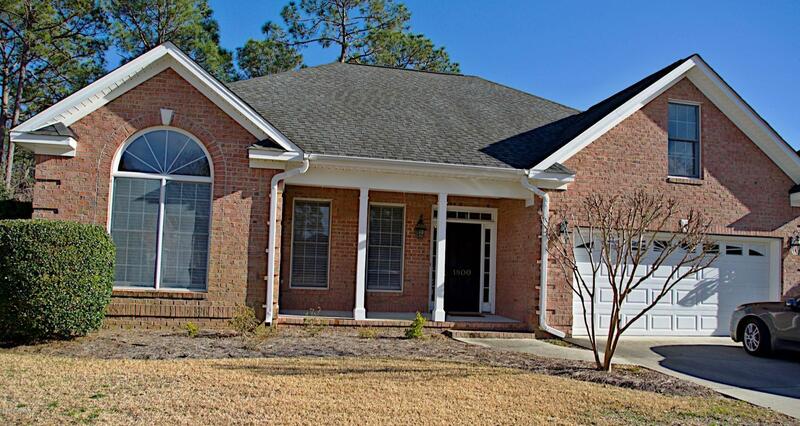 Hardwood Floors, Granite Counter Tops, Crown Molding Are All Included.